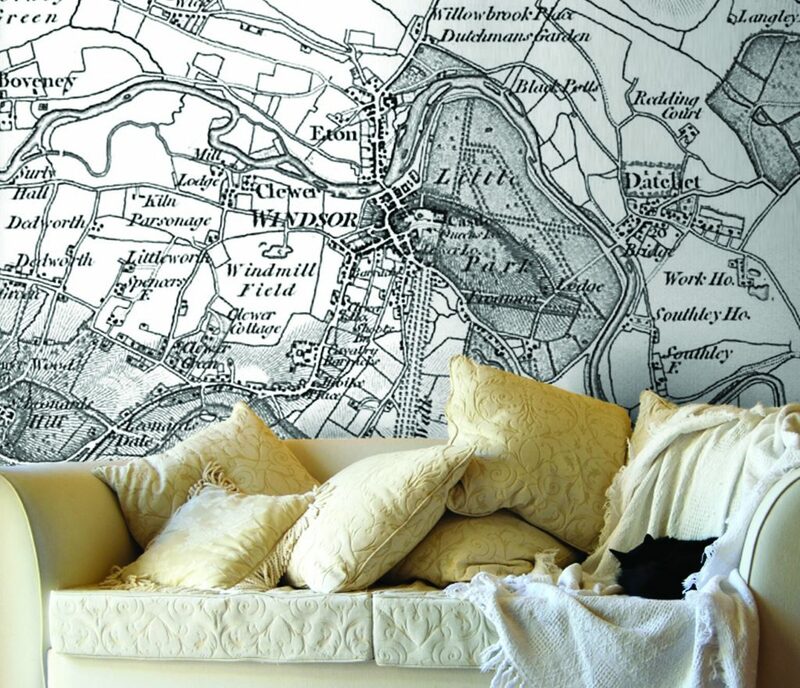 Love Maps On offers a contemporary twist on traditional maps and brings a touch of style to homes and businesses. Love Maps On specialises in personalised maps and offers a range of unique, made-to-measure map wallpapers, glass splashbacks, ceramic tiles and canvas prints, each with a map of choice centred on any UK postcode. 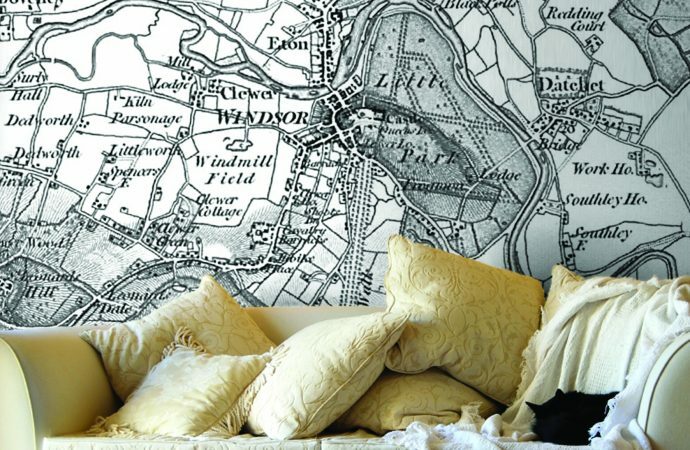 Choose from Ordnance Survey Maps or Vintage OS Maps centred on any UK postcode, or pick a contemporary World Map or Vintage County Map from the extensive range of mapping.